As my self-publishing empire lags and stutters along, I’ll keep trying new things. What a learning curve. 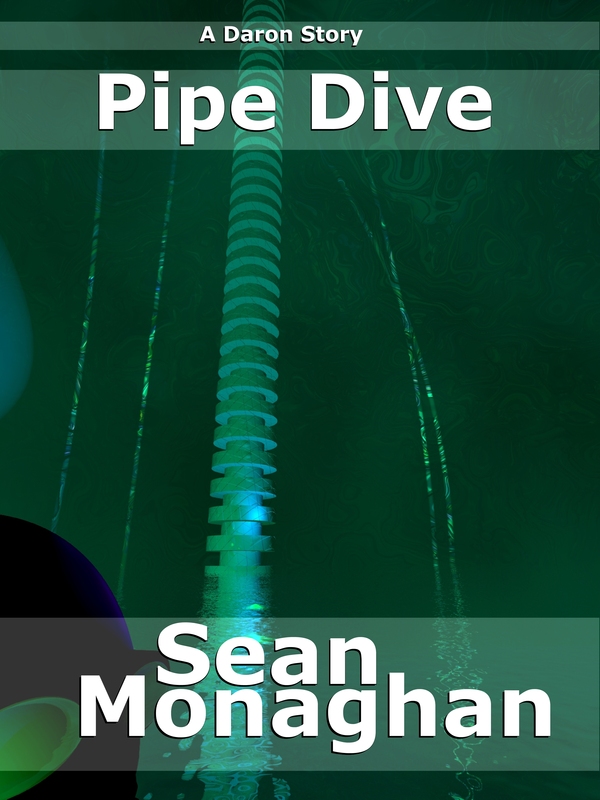 Following ideas from Dean Wesley Smith and Kristine Kathryn Rusch with their publishing arm WMG Publishing I’ve published two stories – Pipe Dive and Skinny Joe together, as one package, but as two separate units one with each story as the lead title. The content of each is the same, just in reversed order. They are linked stories – both set on the same world, with the same group of researchers (though in these two stories there’s no character crossover, there are, and will be, in other stories). As you can see, I’m also working with covers – one is self-designed, the other is a commercial/professional illustration. 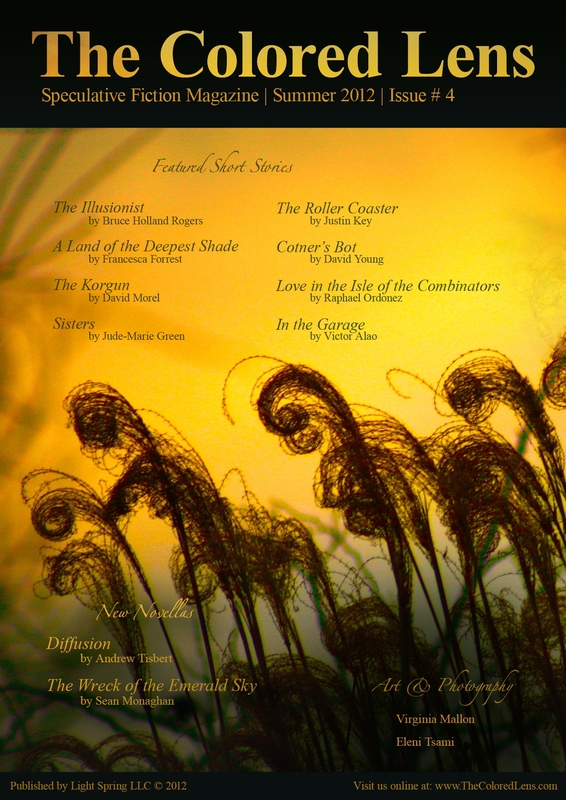 I’ve bumped up the font size and word layout while trying to retain the general Triple V Publishing look. I noticed on some covers (like Xuento), the author name almost vanishes. Spreading “Monaghan” across the width, then tucking “Sean” in above, nestled between the “M” and the “h” risers makes the name visible at even thumnail size. I’ve simplified the covers too – no tagline, not even the Tripe V logo (perhaps that’s a mistake, we’ll see). A Daron story. Skinny Joe’s on a deadline. And he can’t wait to get home to see Paula. But when he triggers something in the depths of the structure, it looks like he’ll be lucky to get out alive. A short story by Sean Monaghan, author of The Tunnel and Rotations. Includes bonus story “Pipe Dive”. A Daron story. Pieter thought divorcing Mel would have been the end of it. Now he’s trapped in an artificial cavern deep in the structure. With Mel. And there’s no way to get back. 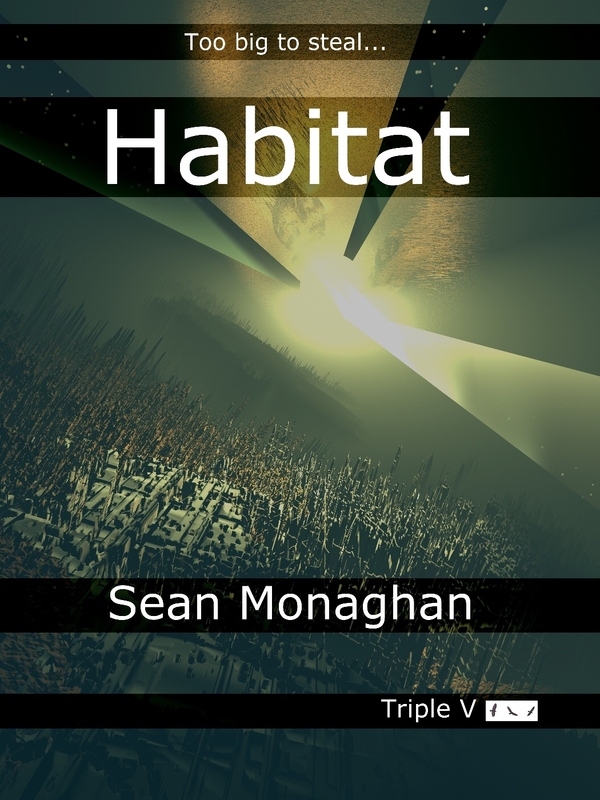 A short story by Sean Monaghan, author of The Tunnel and Rotations. Includes bonus story “Skinny Joe”. Buy them here: Skinny Joe and Pipe Dive. Soon on Kindle, B&N and so on. 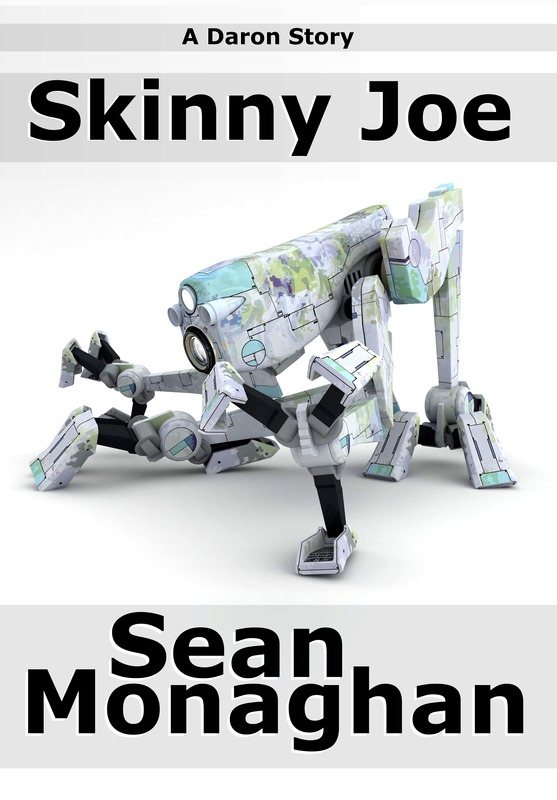 Skinny Joe was originally published in Infinite Windows, and this is the first publication of Pipe Dive. 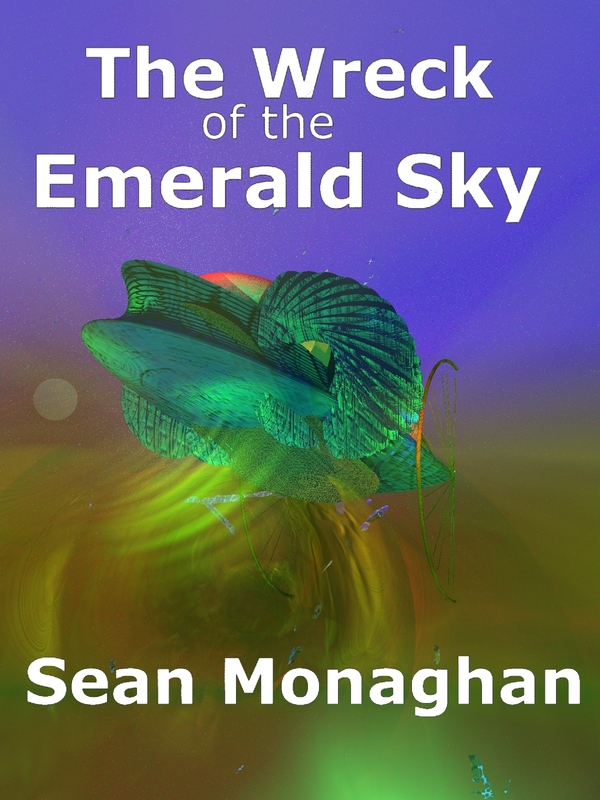 That’s a new experiment – most of the Sean Monaghan fiction I’ve self-published has been of previously published works. This entry was posted in fiction and tagged books, dean wesley smith, ebook, infinite windows, kindle, science fiction, smashwords, triple v publishing on 11 August, 2012 by Sean Monaghan.